Rebell Property Ltd, over 20 years’ experience in the refurbishment, rental and maintenance of properties. 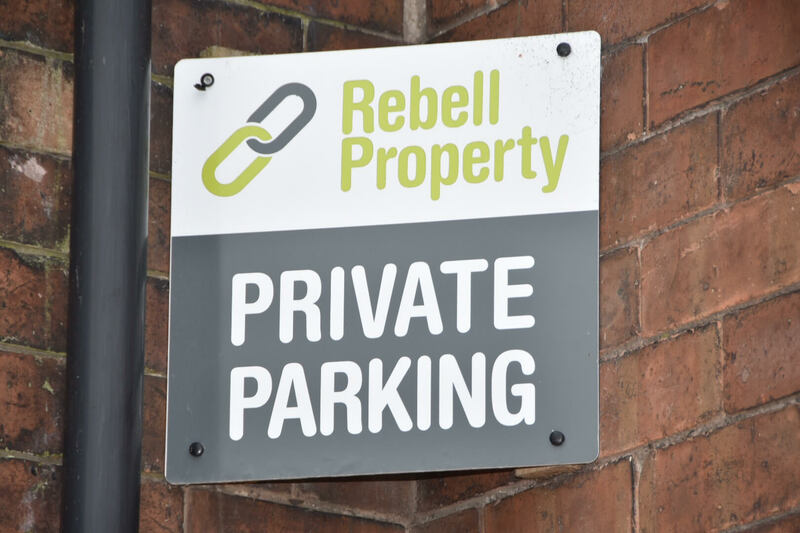 Head office based in Ormskirk, named after the owners two daughters Rebecca and Eleanor. 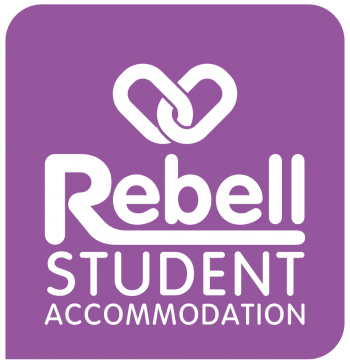 We offer award winning accommodation for Edge Hill University students in Ormskirk. 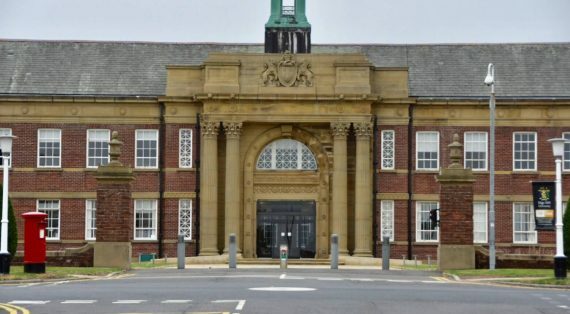 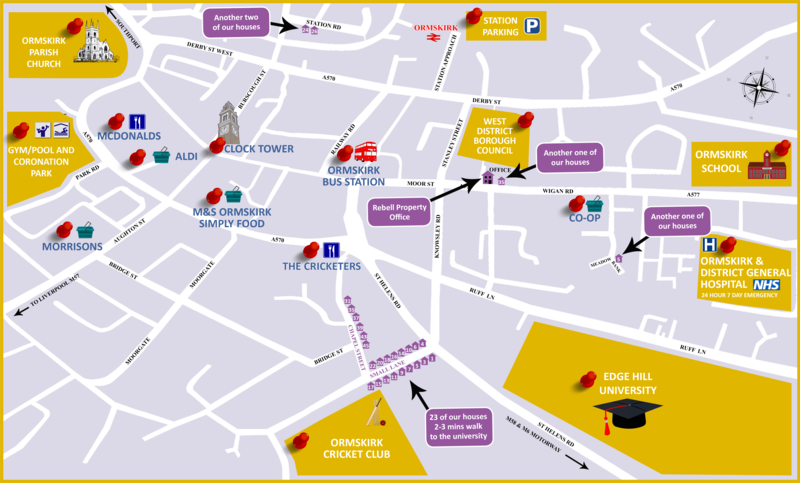 Our accommodation is on the closest road to Edge Hill University, 2/3 minutes’ walk. 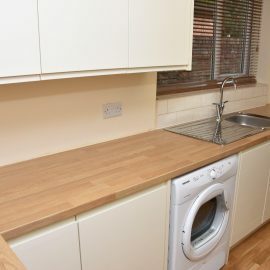 Individual tenancy agreements, all bills included, no hidden costs or surprises. 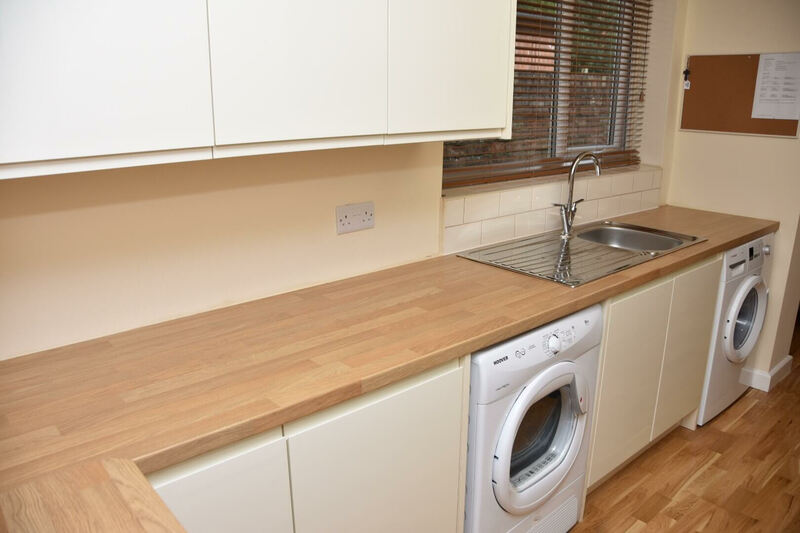 Full refurbishment of your property, back to new. 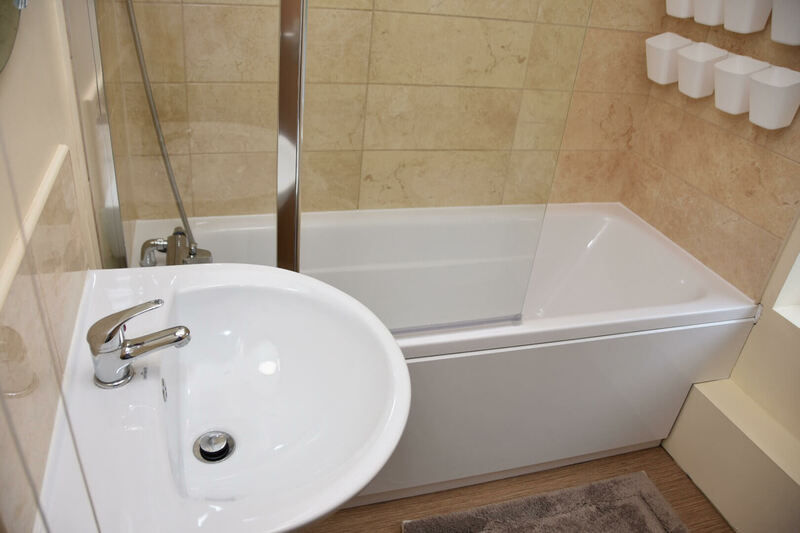 Free customisation of your room to make it feel like home. 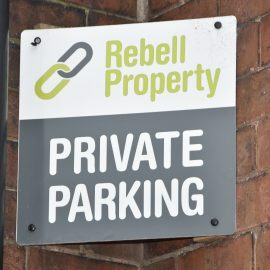 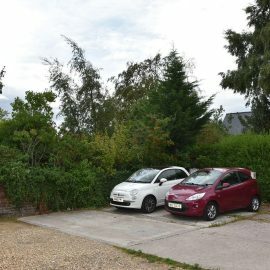 Free off the road parking. 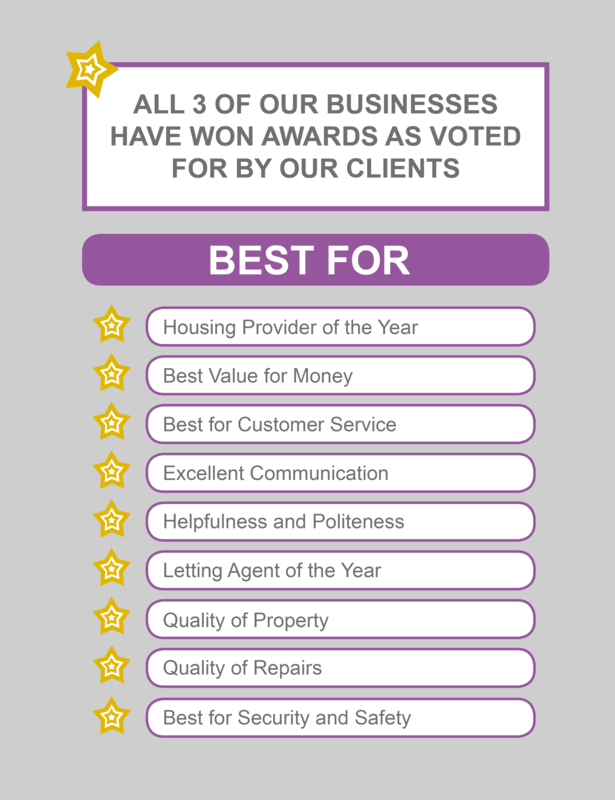 We manage other landlords’ properties but got to be quality and share our values. 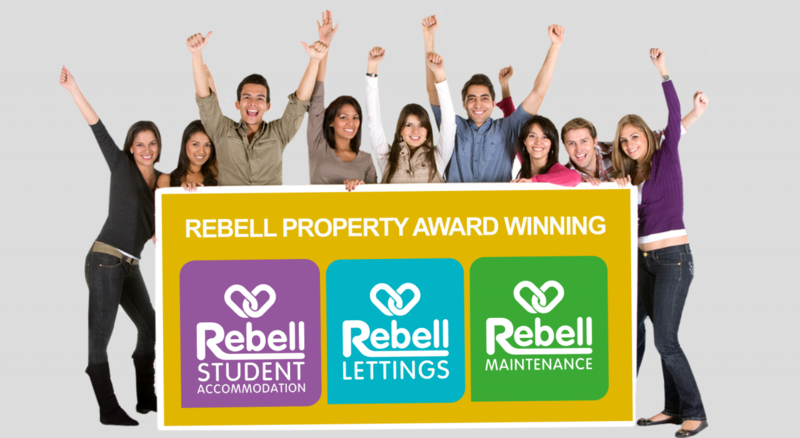 Fully managed service to both landlords and students. 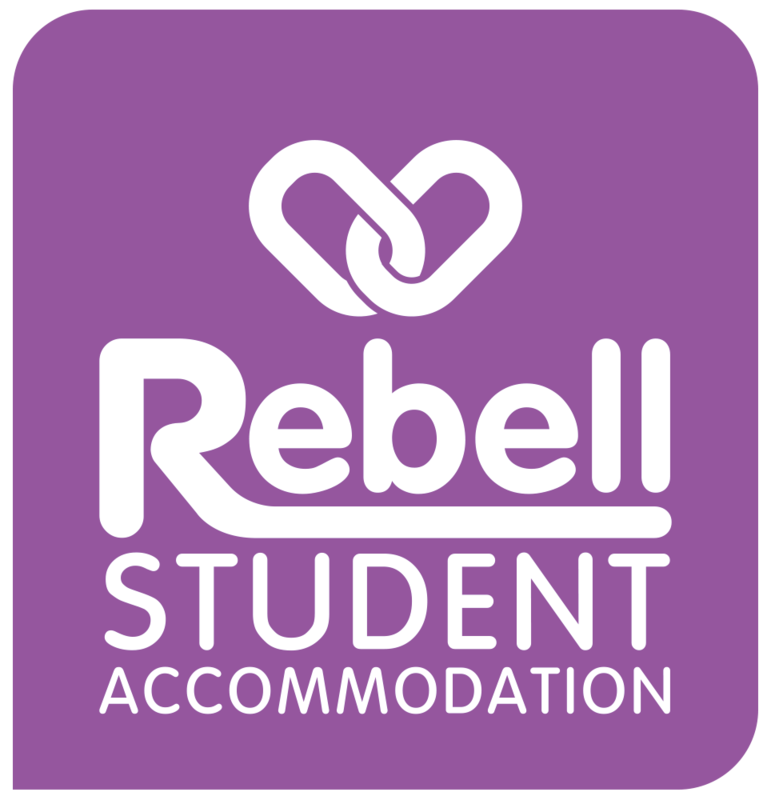 24/7 access to advice, help and support to both landlord and students. 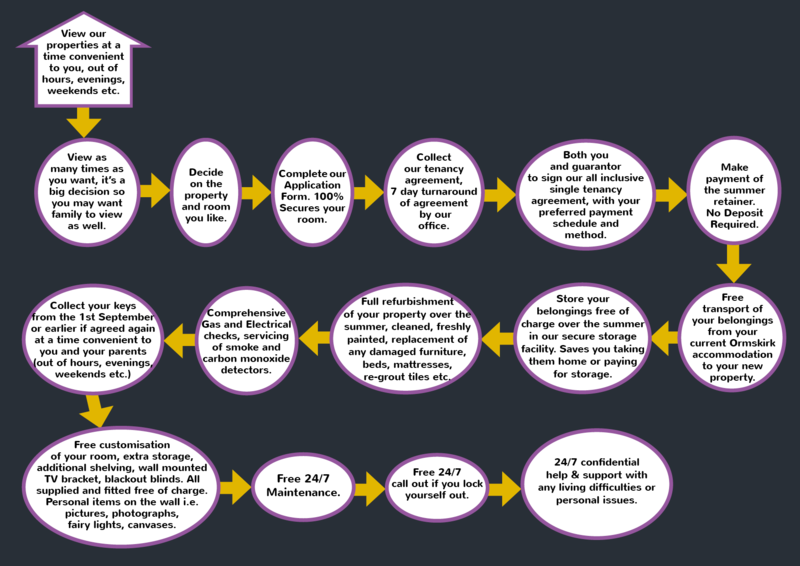 Houses of Multiple Occupation specialists (H.M.O). 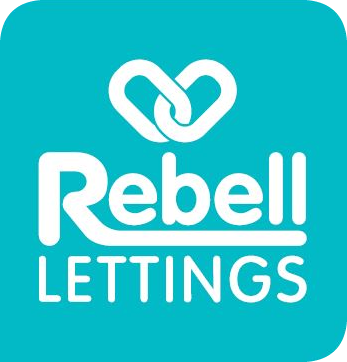 Proven track record of successful lets. 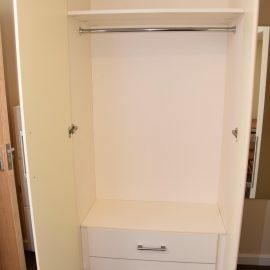 All trades covered. 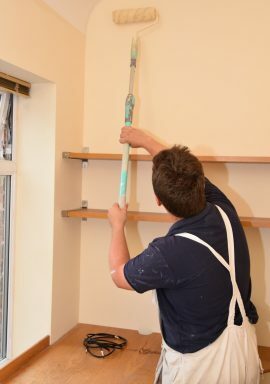 No job too big or small. 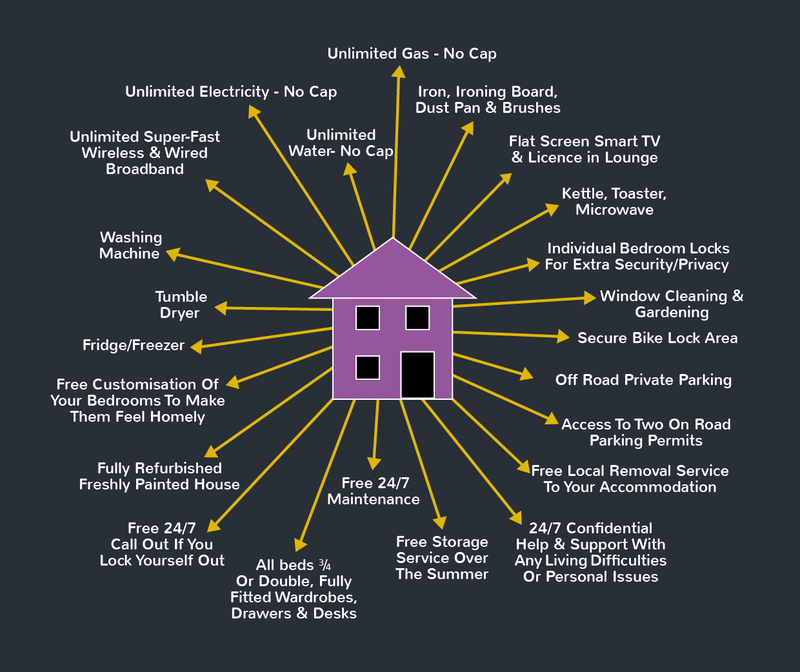 Houses of Multiple Occupancy Specialists (H.M.O). 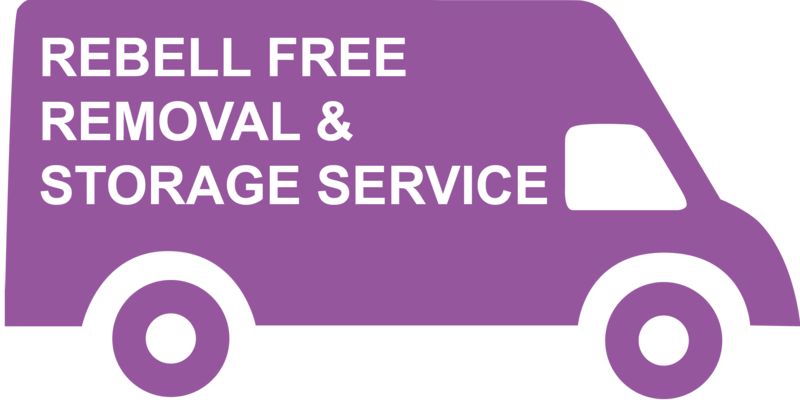 With Rebell it’s an all inclusive package no hidden costs or surprises. 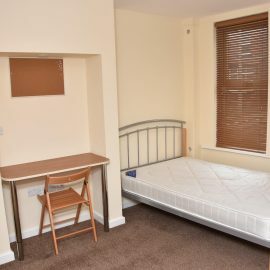 What’s included in your rent??? 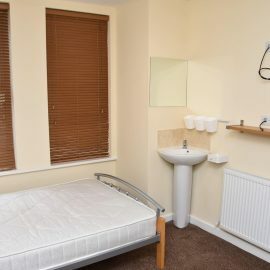 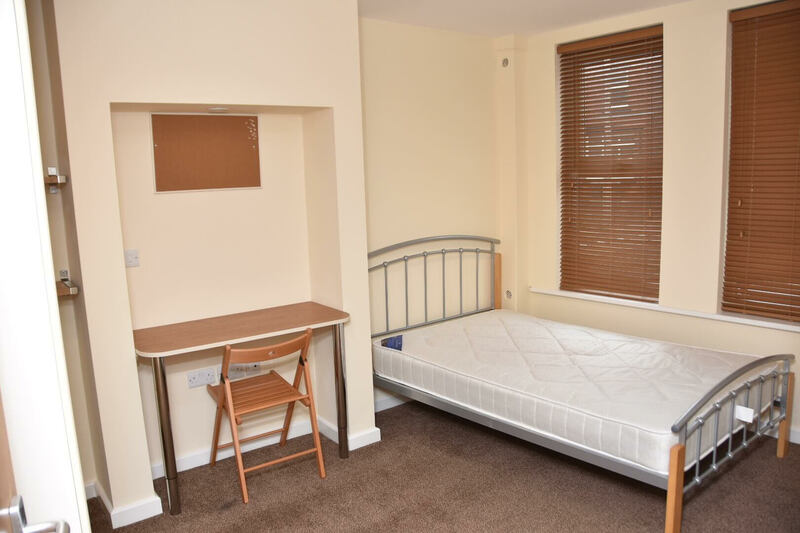 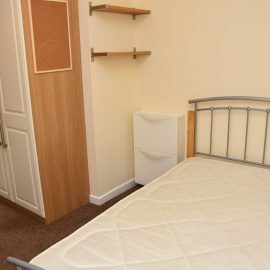 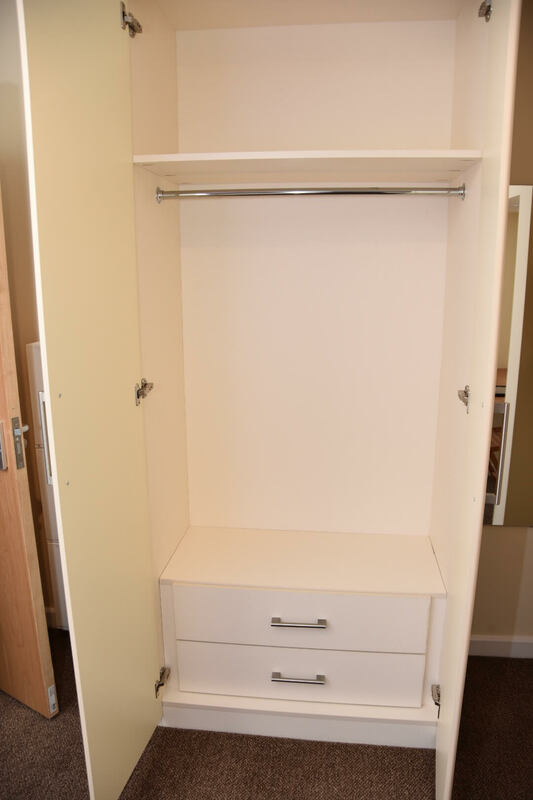 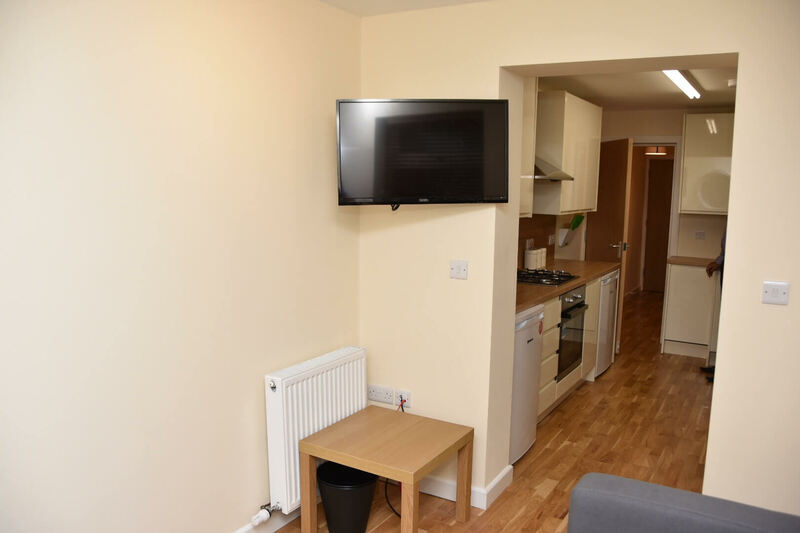 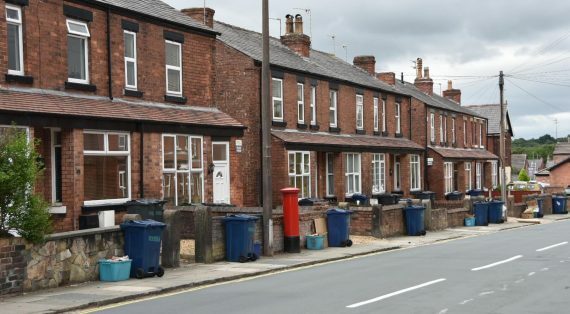 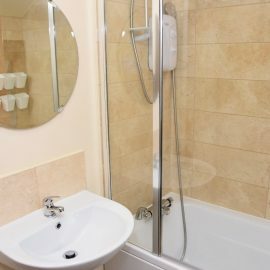 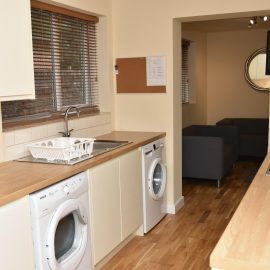 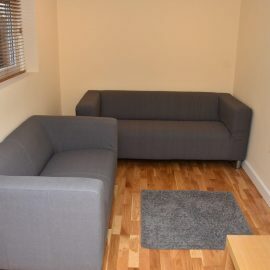 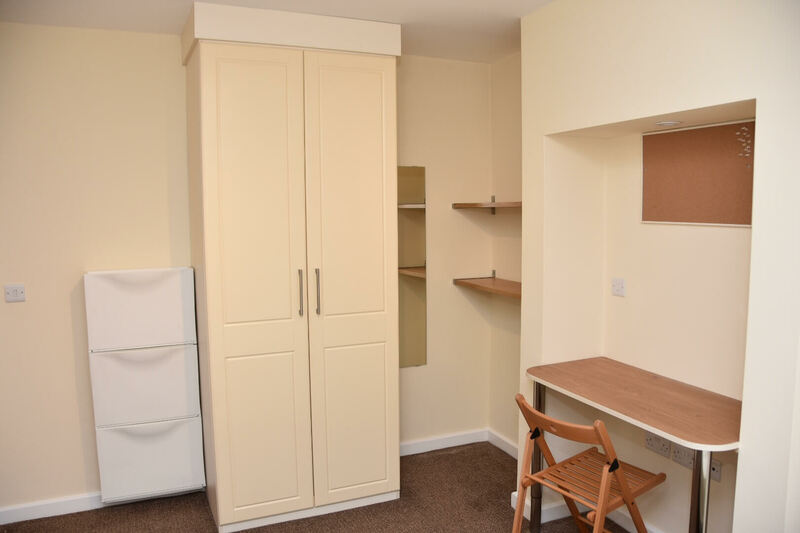 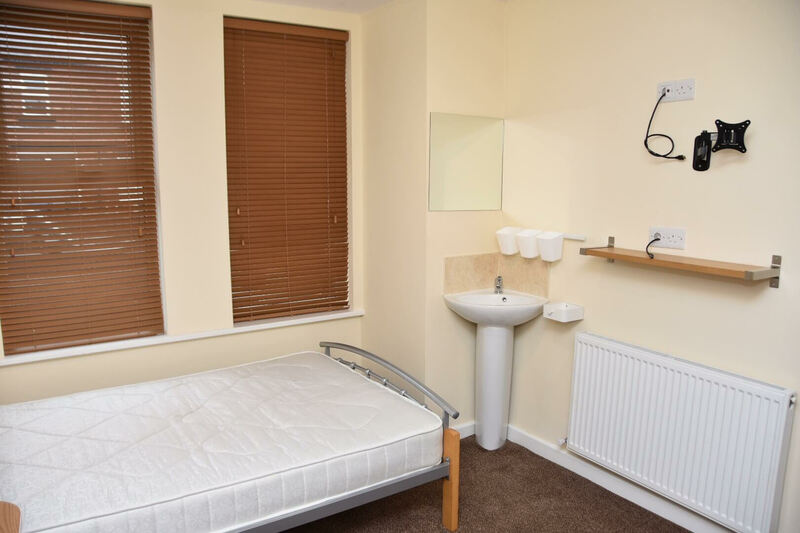 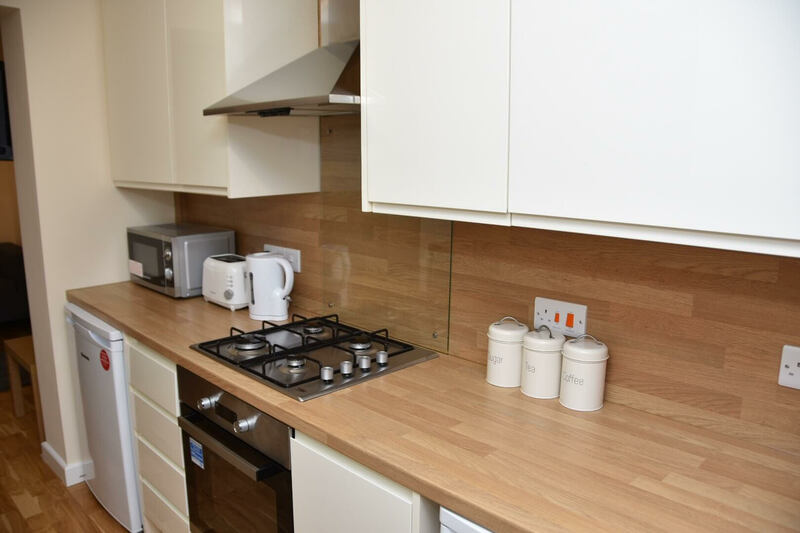 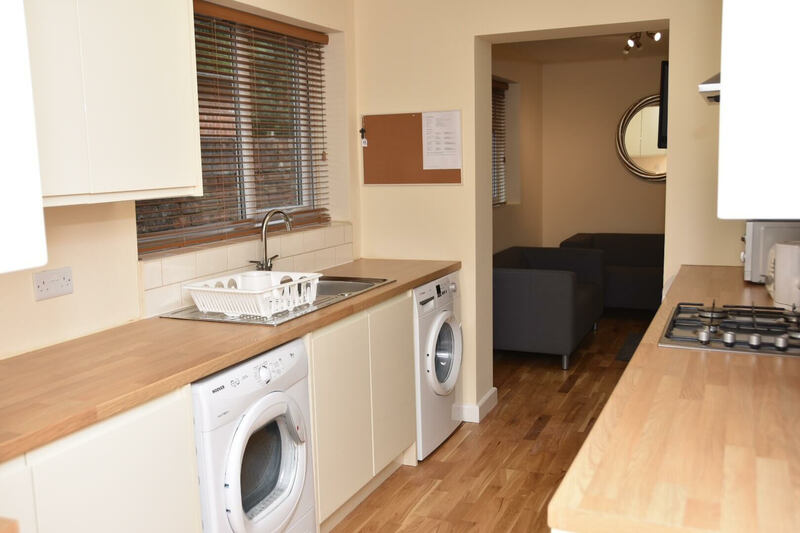 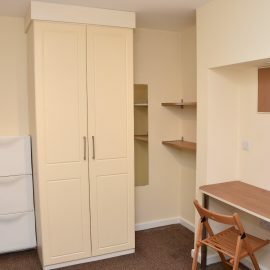 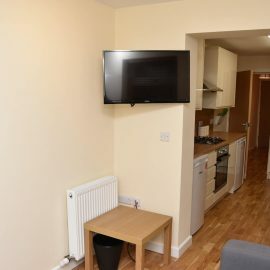 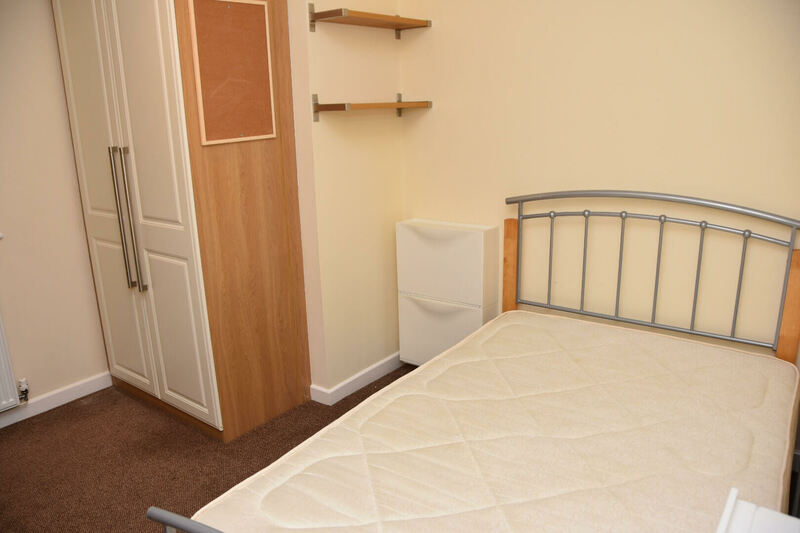 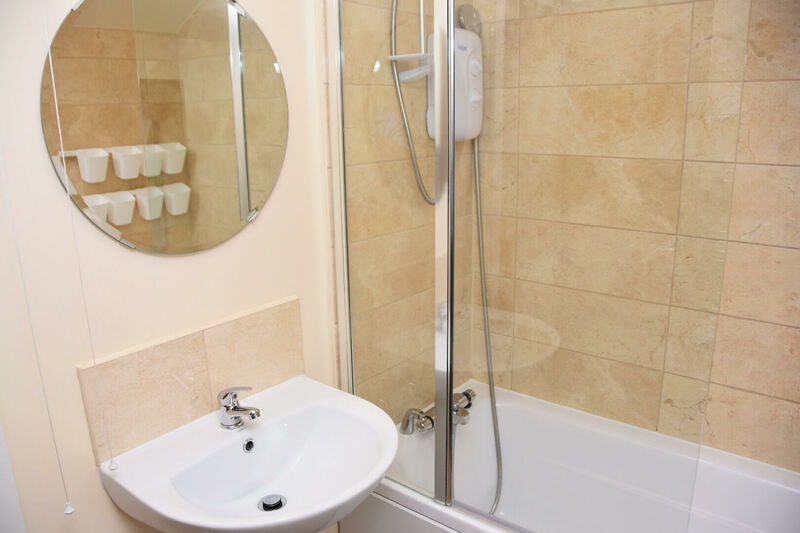 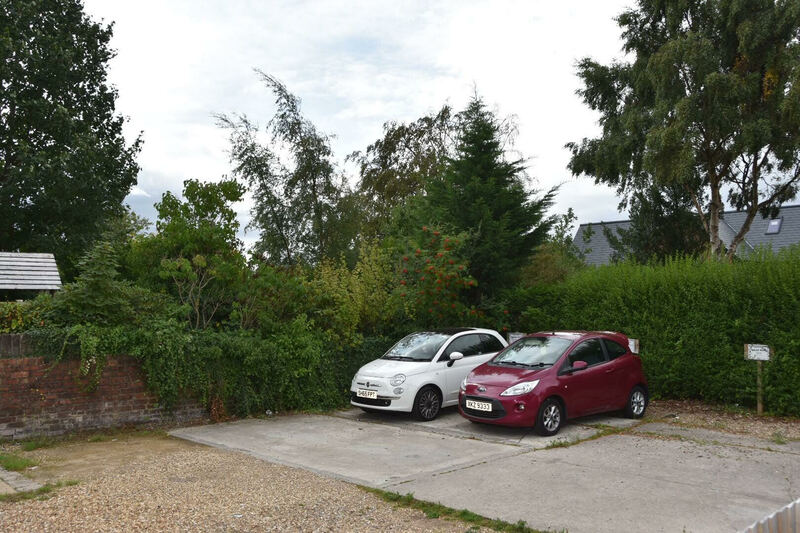 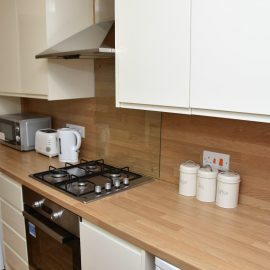 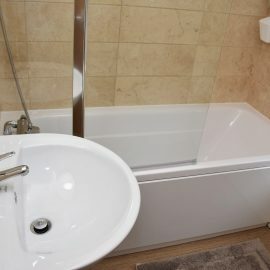 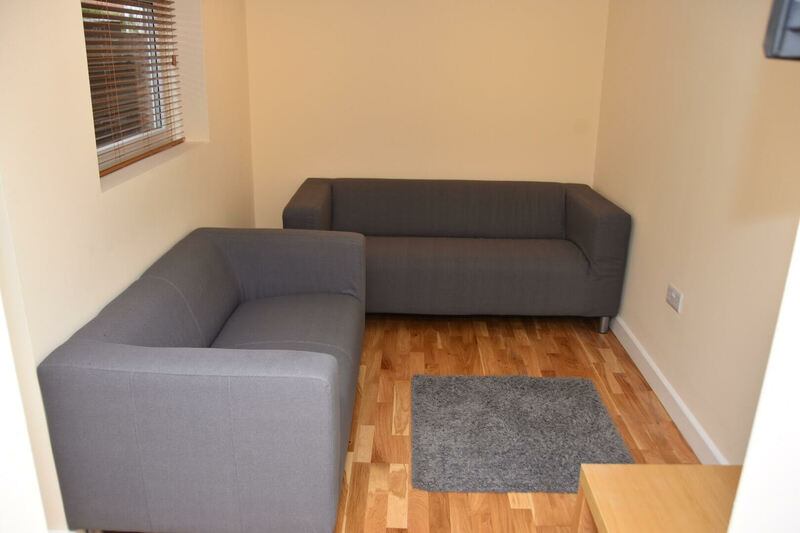 These photographs were taken in some of our student houses to show you the cleanliness and quality of our student rooms, kitchens, bathrooms and overall standard of our student housing for Edge Hill University students.